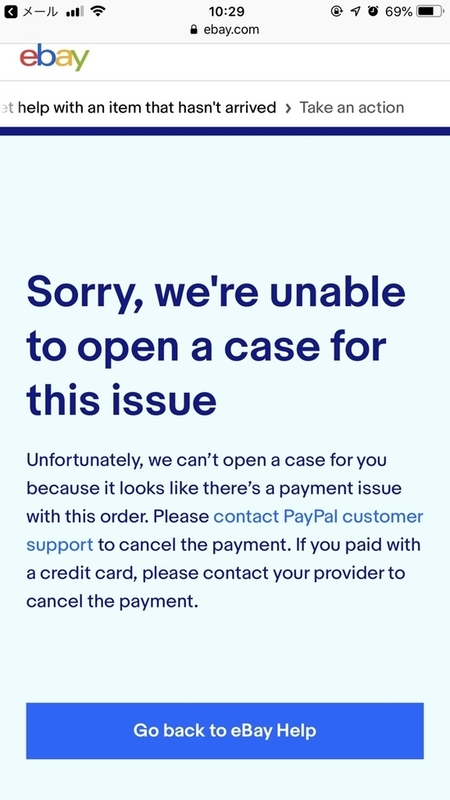 If you can't open a case on eBay, then open the case on PayPal instead. 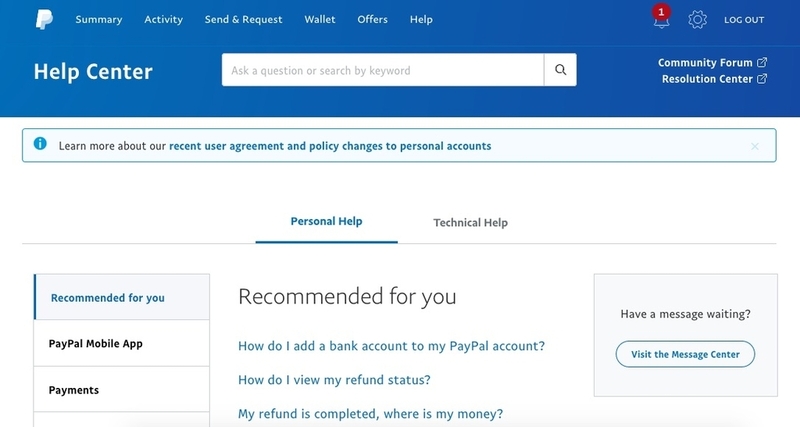 How do I view my refund status? 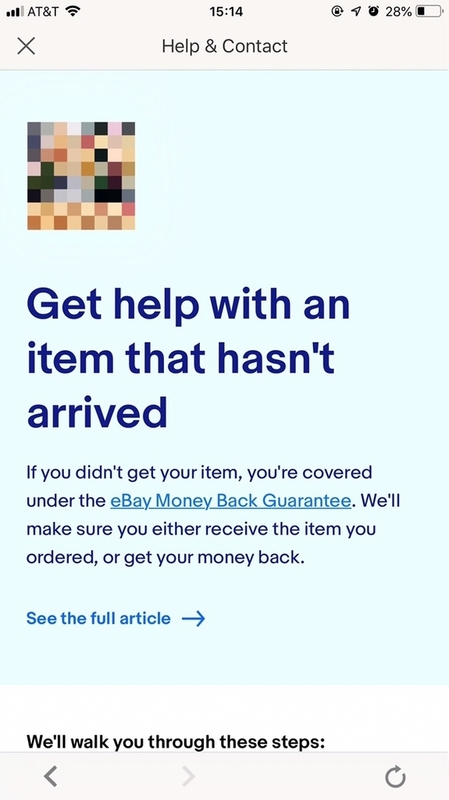 We're sorry you didn't receive your order. 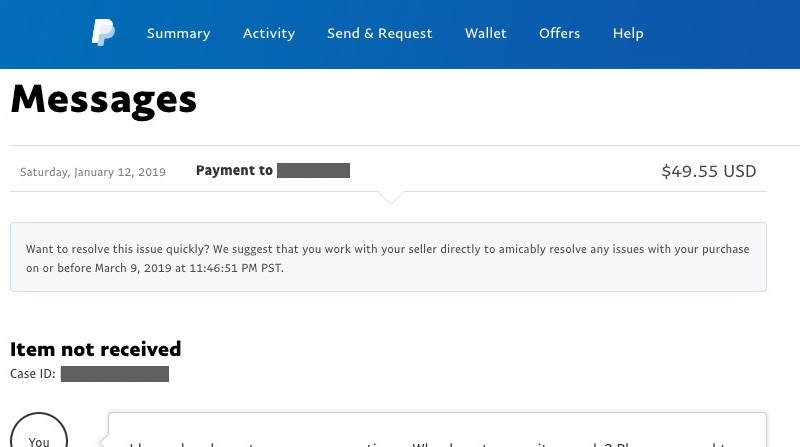 Your message regarding the purchase you made on January 12, 2019 for $49.55 USD has been sent. You need to allow time for the seller to respond. 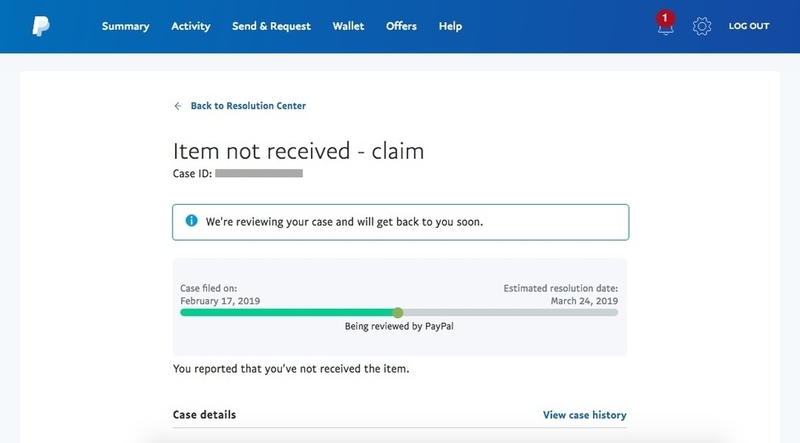 If you can’t resolve this issue, you can escalate it to a claim before March 9, 2019. 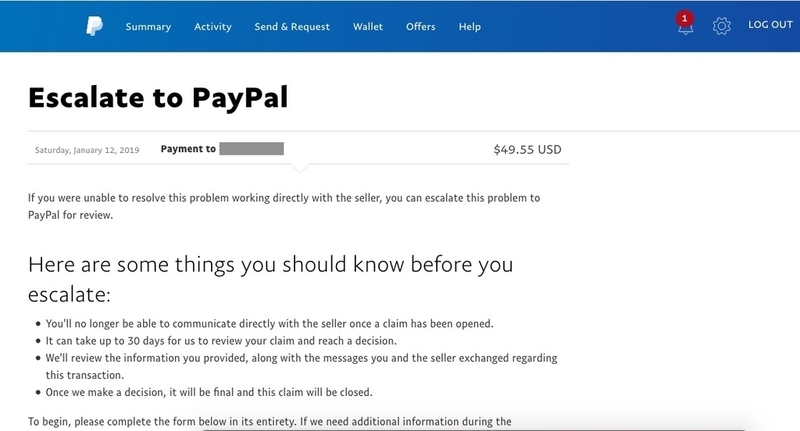 When you escalate a case to a claim, PayPal will decide the outcome, usually within 30 days. 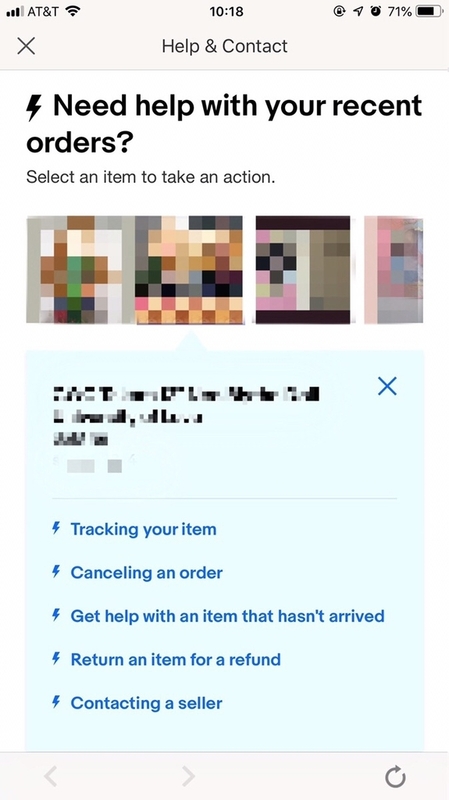 If you take no action, the case will automatically close. 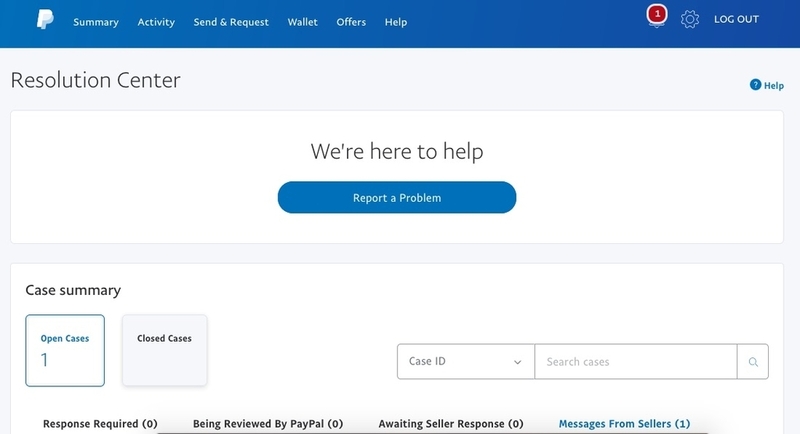 After a case closes, it cannot be reopened or escalated to a PayPal claim. 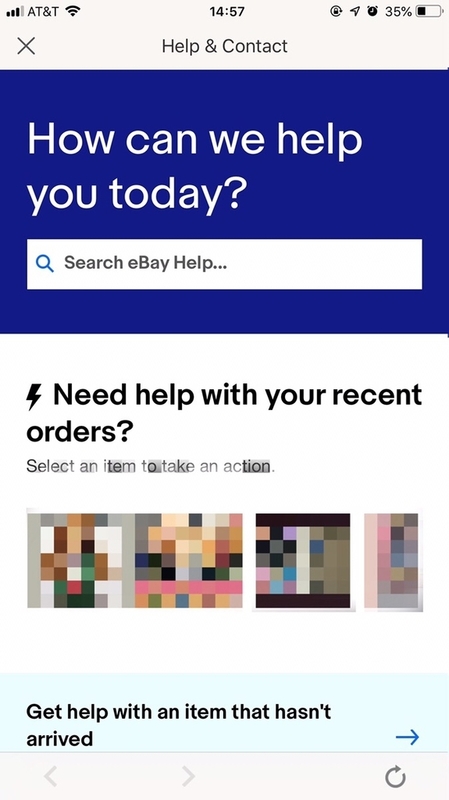 You have escalated this problem to a claim and we will contact your seller for more information. 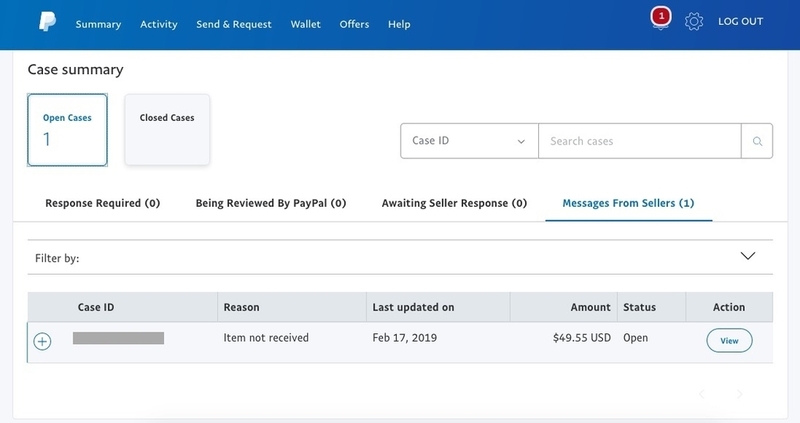 セラーB has until March 5, 2019 to respond to PayPal. 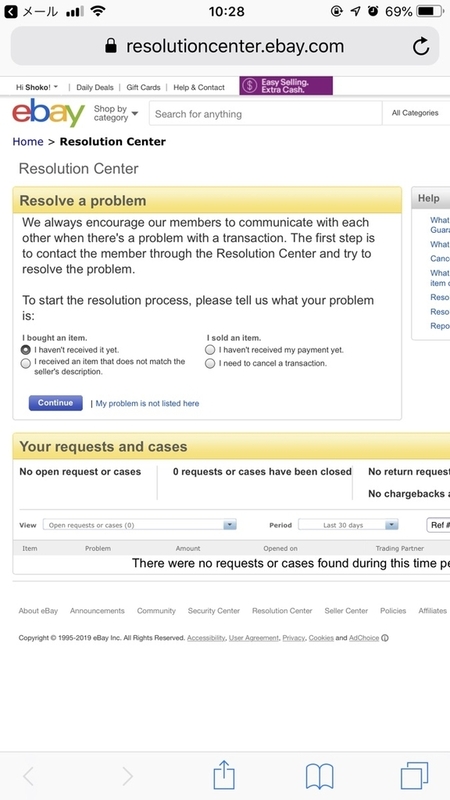 Most claims are resolved within 30 days, but it may take longer. We may need to contact you for more information during our review process. If we do, you'll need to respond within the requested timeframe. Otherwise the case may be closed and decided in the seller's favor. 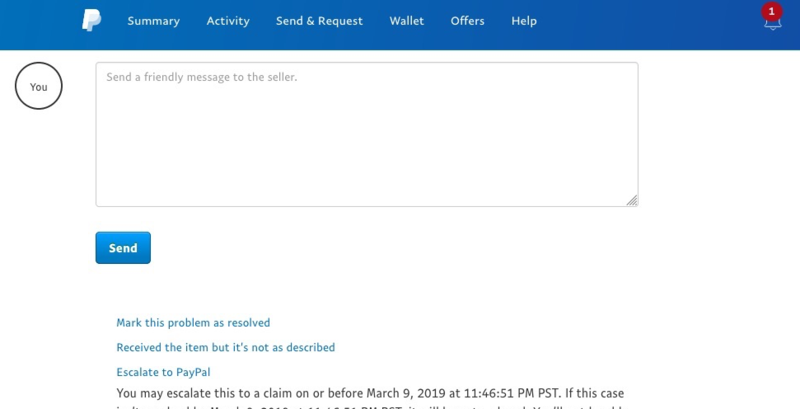 Because we were unable to obtain additional information from セラーB regarding your claim, this case has been resolved in your favor and you have received a refund of $49.55 USD. 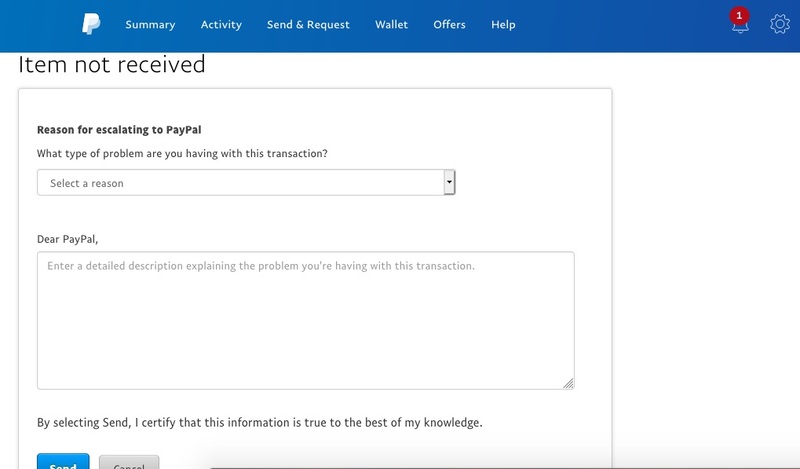 If you paid with a credit card, the money is refunded to your credit card. Please note that it can take up to 30 days for the refund to appear on your card statement.